A friendly wager between the archbishops of Philadelphia and Boston for Sunday afternoon’s Super Bowl LII between the Philadelphia Eagles and New England Patriots will benefit needy people in both cities. 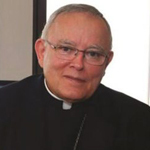 Archbishop Charles Chaput of Philadelphia and Cardinal Sean O’Malley, both longtime friends and classmates from their seminary days as young Capuchin Franciscans, are wagering $100 donations to aid the poor in their archdioceses. 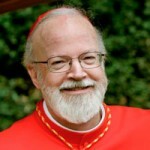 Congratulations on your Super Bowl’s friendly wager, with Cardinal O’Malley, from one of your previous Archdiocese of Denver’s parishioners at St. Frances Cabrini and Queen of Vietnamese Martyrs Parishes! May God continue to bless you, keep you and guide you in your current role, as Shepherd of the Archdiocese of Philadelphia! Way to go, Your Excellency! 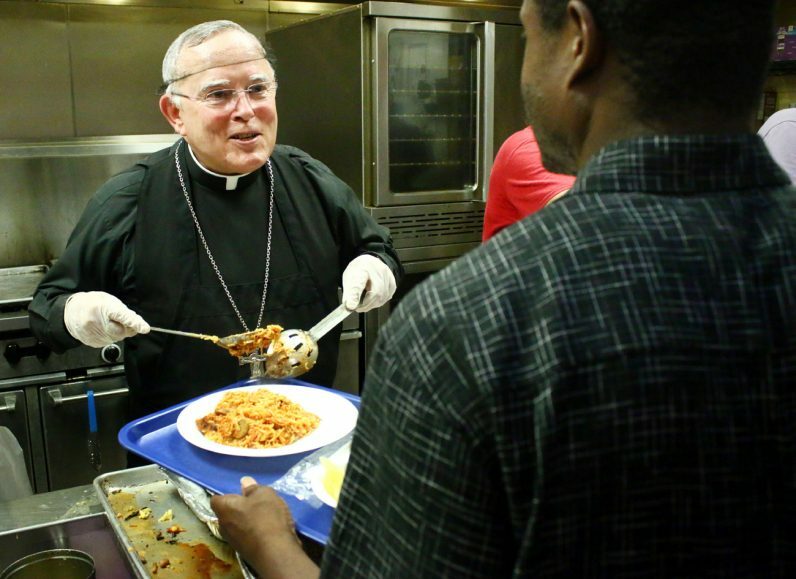 Hope Cardinal O’Malley has a big appetite! Make it a good cheesesteak, Archbishop. Don’t get one from Pat’s or Geno’s. Get one from a place that uses the best of rolls, because the roll makes the sandwich, and a place that preferably uses sharp provolone over a Cheez-Whiz type of product…and maybe fried onions with sweet and hot peppers on the side. Cardinal Sean will love those cheese steaks.